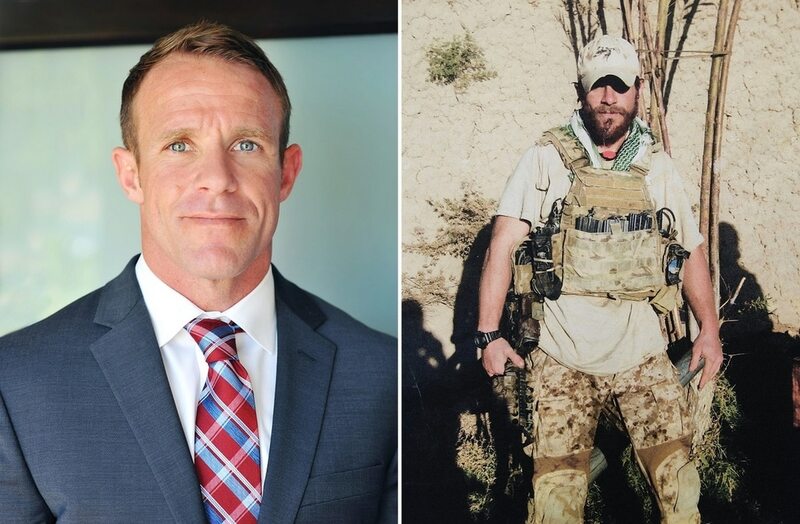 Since September 11, 2018, US Navy SEAL Chief Eddie Gallagher has been held in prison, charged with murdering an ISIS terrorist during combat operations in Iraq. Like every American, our brave, elite warfighters are entitled to the presumption of innocence. They put their lives on the line for all of us, and do not deserve to be treated like violent criminals. If you want to see justice for Chief Gallagher, sign the national petition to Free Eddie now. He needs to know you’ve got his back. If he shot a terrorist he should get a medal. Obama let that freak Manning out of jail, so why doesn’t President Trump do the same for this good American. Now I will circulate it. 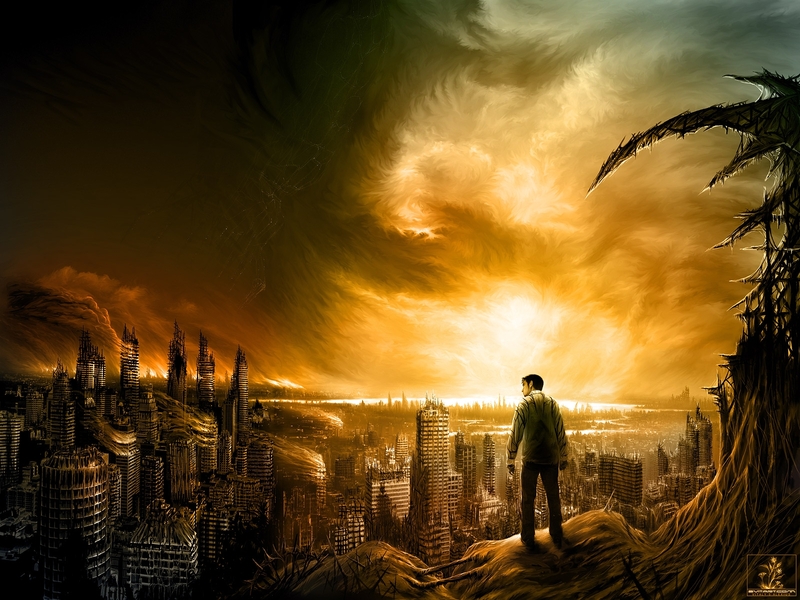 Religious Liberty Petition – Go After The Ayatollahs’ Brutal Henchmen! Iran’s Revolutionary Courts have been used to imprison Christians and other minority religious groups for decades. In prison, they suffer brutal interrogations and torture. The US government now has legal tools to punish the individual judges involved in imprisoning Christians. Please help us move the US government to target these judges. The Global Magnitsky Human Rights Accountability Act allows the president to apply sanctions to individual human rights offenders. ICC has identified several Iranian judges involved in imprisoning Christians and is petitioning the president to penalize them. Please sign this petition and send it to every Christian you know, urging the president to impose sanctions on the Iranian judges we have identified. Yes, Another Petition! For Religious Liberty! One of the US government’s most important tools to fight persecution is a commission known by its acronym: USCIRF (United States Commission on International Religious Freedom). Every few years, USCIRF must be reauthorized by Congress in order for it to keep doing the essential work of monitoring religious freedom conditions around the world. USCIRF serves a crucial role in regards to persecution. There are those who would like to see USCIRF go away, but we can’t stress enough how important their work is. Will you join us in our efforts to protect religious liberty around the world? Sign thepetition today. Again No Comment Required -Support Gaystapo-Targetted New York Democrat! I’m writing on an urgent matter to ask you to join me to stand up and support a true pro-marriage champion who is now under attack in the city of New York. Council Member Ruben Diaz has been a strong and steadfast supporter of maintaining marriage as the union of one man and one woman. A Democrat and a Pentecostal minister, Diaz takes very seriously the biblical admonition of marriage being only the union of one man and one woman. We’ve worked together for many years, going back to when he was a state Senator and we were fighting to defend the definition of marriage in New York. Mr. Diaz was elected to the New York City Council in 2017 from the Bronx. He’s under attack now by the liberal media and some Council colleagues for commenting about the enormous influence the LGBT community exercises on issues before the City Council. Believe it or not, they are demanding that he resign or be removed from the Council for speaking his mind about LGBT influence! Please sign our petition right away so that the New York City Council knows that we have Ruben’s back. It’s disgusting to me that the left thinks that the right to free speech applies only to them. They are free to cheer, for example, when the state of New York passes legislation allowing babies to be killed up to the moment of birth, but they demand the resignation of a duly elected faithful Christian for having the temerity to speak about the influence of the LGBT community in city politics. What hypocrisy! Our petition is designed to give all Americans an opportunity to show their support for someone who has demonstrated full-faced and full-throated support for marriage and its importance to society, especially children. He’s been the rare Democrat elected official willing to buck the powers that be in his party to stand for the truth of biblical values. His voice is desperately needed in politics today. Please sign our petition right away so that Councilman Diaz knows that we have his back. I was very pleased to see that our friend Chuck Limandri, founder of the Freedom of Conscience Defense Fund, wrote to Councilman Diaz to underscore the illegal and unconstitutional nature of efforts by some Councilmembers to remove him from the City Council. Not only would an attempt to strip Diaz from the City Council be a highly inappropriate attempt to undermine the results of a duly-conducted election where thousands of residents voted Mr. Diaz into office, but it would be a gross violation of his civil rights. According to Mr. Limandri, pursuing this action would subject city taxpayers, and members of the City Council individually, to substantial damages including punitive damages. It seems to me that the very idea that a duly-elected official could be removed from office by his colleagues for complaining about the degree of influence the LGBT community exerts in his city pretty much makes Councilman Diaz’ point. Let’s not sit idly by while they try to drive a good and faithful man from office. Please sign our petition to the New York City Council letting them know that we will not let them railroad Ruben Diaz out of office because they don’t like what he may have to say about LGBT influence. Thank you for your help. Time is of the essence. Please sign our petition today so that the City Council knows that we oppose any punitive action against Councilman Ruben Diaz. …and once again AFA leads protests. The ad is part of a campaign called “Love is in the aisle: A dating show at Walmart.” Episode 2 features Pat and Andy, two homosexual men on a “blind date” as they meet at the store and shop together. Through this process they discover whether or not they are compatible. 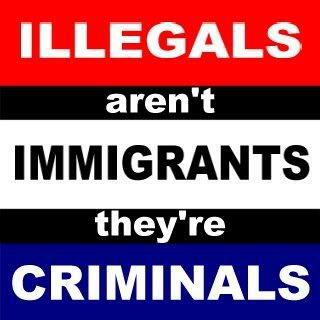 Resistance To Illegals Blooming In Garden State – Sign Up! Time to pat a New Jersey State Senator on the back! Although I visited the Garden State once (I stayed with friends there when I was running the New York Marathon) I never met any of its politicians, but there’s one these days whose hand I’d like to shake! His name’s Chris Connors and he’s launched an online petition in a bid to deter pro-crimmigrant NJ legislators from giving illegals in his state the right to obtain driving licenses. Connors finds the plan to give license to illegals bad enough, but one part that really galls him is the lesser proof of identification than the cumbersome 6 point ID system required for actual citizens. “We’re going to ring the dinner bell for any illegal immigrant coming into New Jersey because we’re going to provide benefits far above any other state in the nation,” says Sen. Connors.